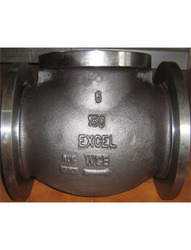 Offering you a complete choice of products which include turbine steel casting and carbon steel casting. Turbine Steel Casting can achieve high levels of corrosion and abrasion resistance without machining or plating, making it one of the most investment casting-friendly metals available. The stainless steel casting process produces very little waste and is often the preferred method for avoiding the high costs of stainless steel. 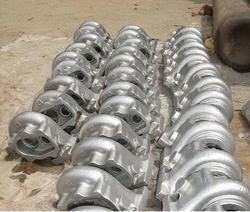 Looking for Steel Castings ?